RJ45 industrial connector of series 3R108 by the 3M Company combines a simple modular design with small dimensions. Specialist tools are not required to crimp it on a cable. 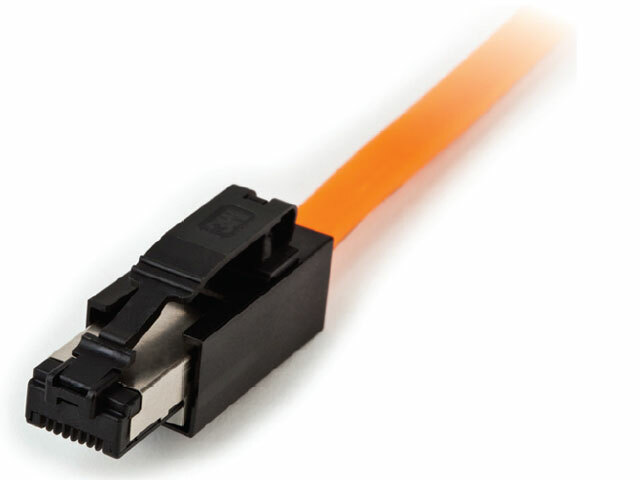 An additional advantage is also the compatibility with Cat5e category Ethernet and complete four-sided shield.